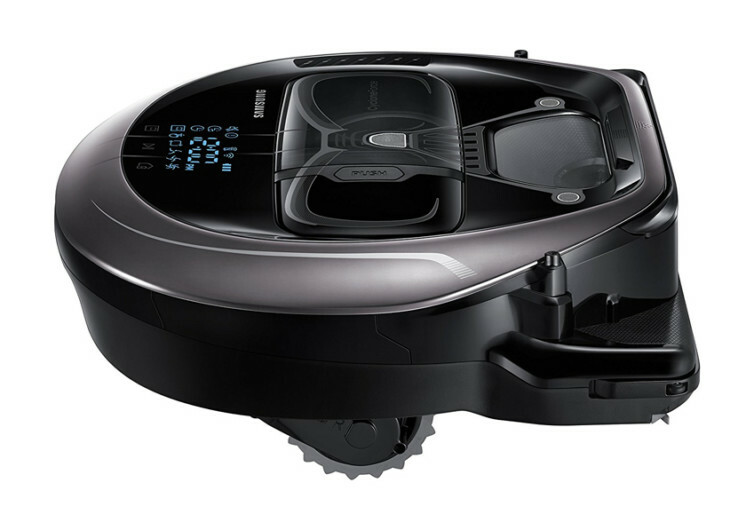 Tired of the usual robotic vacuum cleaners? 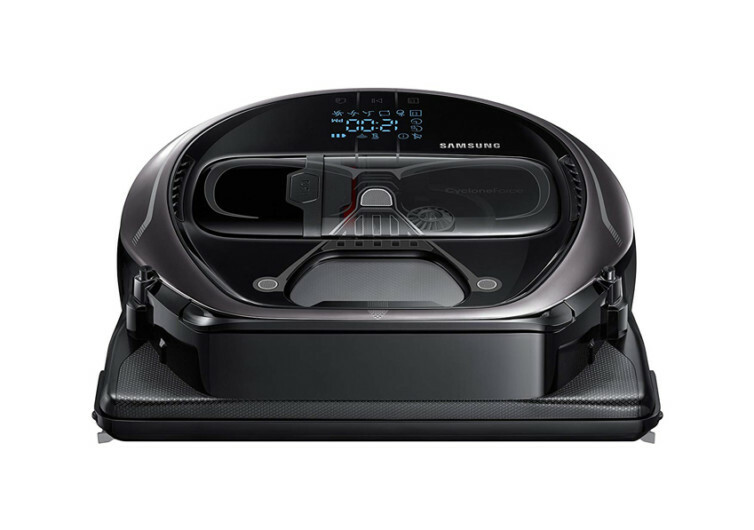 How about getting Samsung’s POWERbot instead? 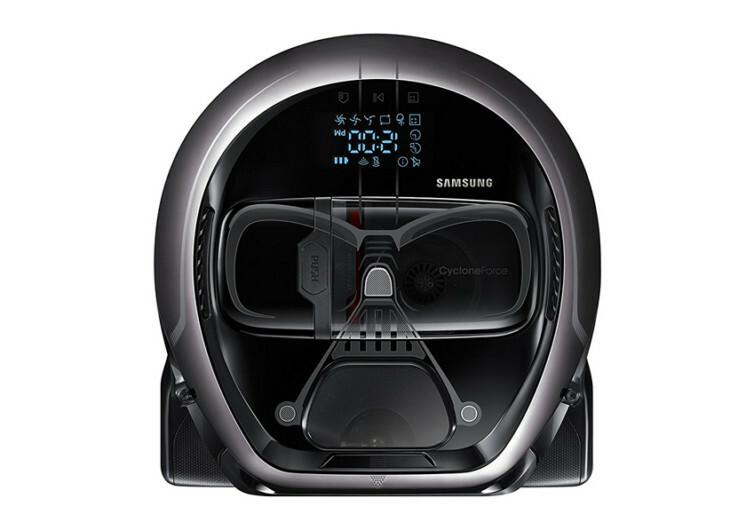 And if you’re a fan of Star Wars, you’d definitely fall in love with their Star Wars Limited Edition – Darth Vader model. 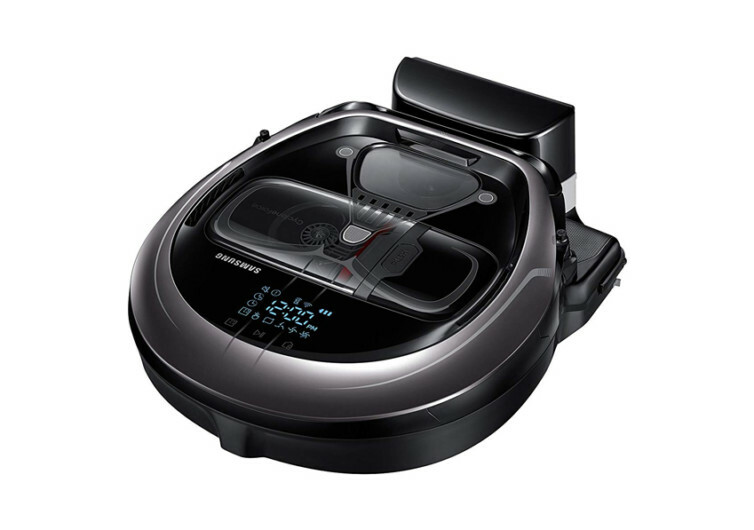 The POWERbot comes with a very powerful suction that cleans surfaces more efficiently like never before. 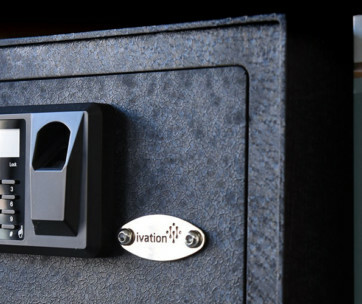 It also comes with FullView Sensor 2.0 and Mapping Plus technology to fully automate its optimal cleaning path. 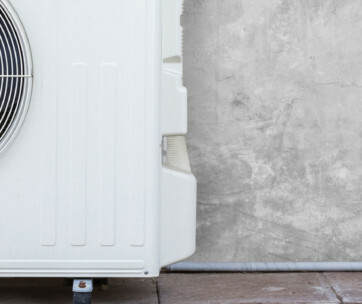 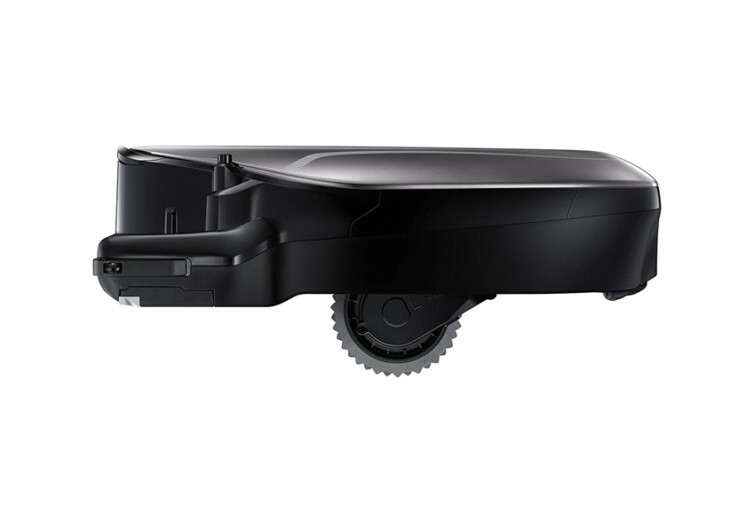 The POWERbot also features EasyPass wheels that allow it to automatically deploy on surfaces of a certain height to give you more optimal cleaning. 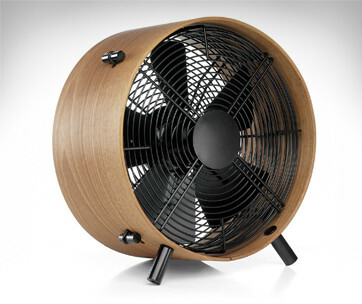 It plays your favorite Star Wars sound effects, too.